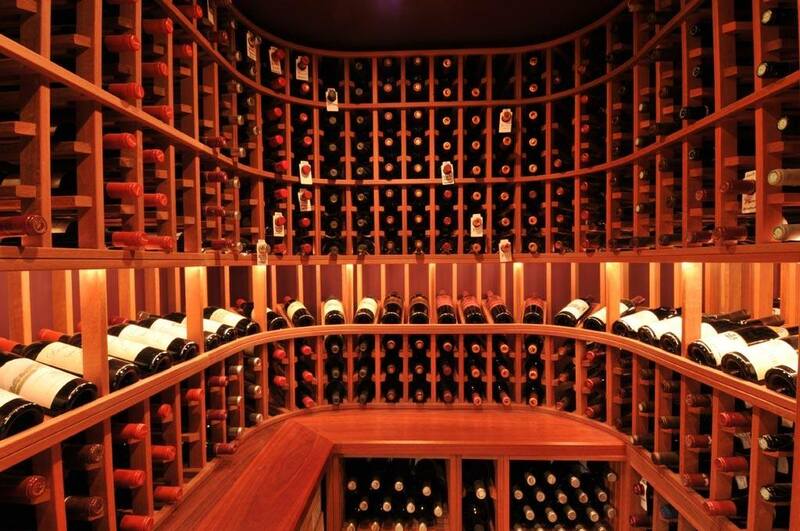 We know the value of a fine wine collection. This is why, at Findlay Luxury Moving, we provide an exclusive moving service that incorporates safe storage and transportation of your wine collection. You can rest assured that your wine is in the best hands possible. We have catered to hundreds of clients who wanted to transport their wines and their testimonials are proof of our expertise. As the most trusted moving company for luxury goods and premium products, we have an exclusive process set in place to make sure all your concerns are properly answered. The first step we take is to get you in touch with our wine experts. These skilled personnel contact you to assess your wine collection, by asking specific questions that are designed to highlight the route that should be followed when moving. There are several questions that we take into account when we are shipping your wine collection. We need to understand how long the route is as longer routes can expose your wine to risk. The plan of action can also vary, depending on the how extensive your wine collection is and the variety of different spirits it has. For every wine re-location, our process is different and modified per as specific requirements. We even provide you with backup plans in case of potential contingencies. After the details have been finalized, our wine packing team arrives at your place to take the wine bottles out of the racks and enclose them in our exclusively designed insulated and protective boxes. The interior of the boxes are custom designed to fit your bottles perfectly, nullifying any risk. The boxes are then labeled for extra caution before they are ready to be shipped. We have specially designed transportation vehicles that are fitted with refrigeration equipment to keep your wine from going bad. The temperate is adjusted according to the types of wine being relocated. The vehicles we use depend on the type of wine as well as the weather forecast for the day on which we will be moving your wine assemblage. There are extreme temperatures prevalent during winter and summer time. Extra precautions must be taken to ensure that your wine collection is not exposed to the environmental elements. Moving requires a lot of energy and the task of unpacking becomes even more tedious, leading to possible damage in a rush. We offer our clients the option of allowing our team to unpack and set your wine collection for you; assisting you in getting your wine area ready. Wine is an irreplaceable part of any festivity. Moving into a new house is a milestone that must be celebrated. Findlay Luxury Moving ensures that by the time you set up in your new house, your wine collection has been transferred and is ready for when you want to make a toast for the new start.